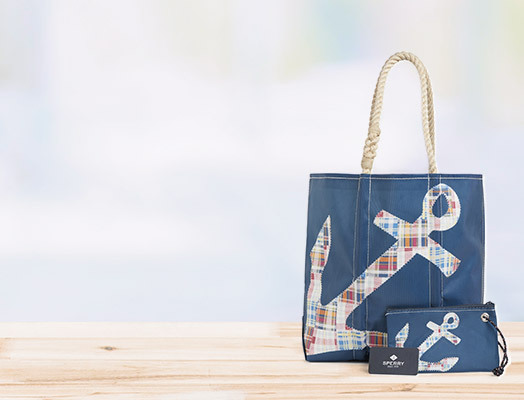 If you already have a SperryTopsider.com account, log in for quick and easy checkout. All of your saved information will be filled in automatically. Simply review your order and complete your purchase. If you already have a SperryTopsider.com account, are logged in to the site, and have specified default billing address, shipping address, and payment method, simply click "Express Checkout" and you'll move right to final order review. 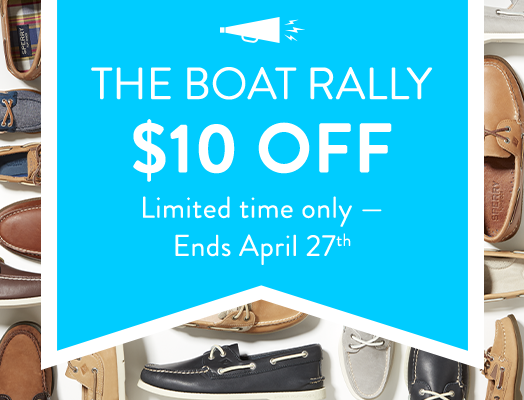 It's the quickest, easiest way to shop on SperryTopsider.com! 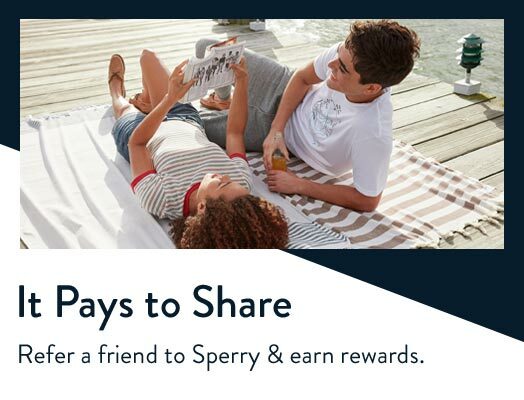 If you don't have a SperryTopsider.com account, you can checkout as a guest. Enter your billing and shipping information, review your order and complete your purchase. You will be given the opportunity to create an account during checkout. We do not accept checks, cash, credit vouchers or international credit cards. The credit card you specify during the checkout process will be charged when your order is shipped. You must enter your name, address and zip code exactly as it appears on your credit card statement. Please note that the billing address must be a valid U.S. address. We verify all credit cards with the billing address registered to your card. For this reason, it’s necessary that all fields are entered exactly as they appear on your billing statement. This security measure is taken with your protection in mind and in the event that your card cannot be validated, your order will be cancelled. It's important that you include your phone number and email address in case we need to contact you about your order. All prices are US Dollars. We do not price match at this time. We collect sales tax on orders delivered to certain jurisdictions. Order totals listed on your screen reflect estimated sales tax. The actual charge to your credit card will reflect the applicable state and local sales taxes and will be calculated at the time you checkout. Your actual tax total will include the correct local sales tax (if applicable). If you have any questions about the tax rate, please contact customer service. 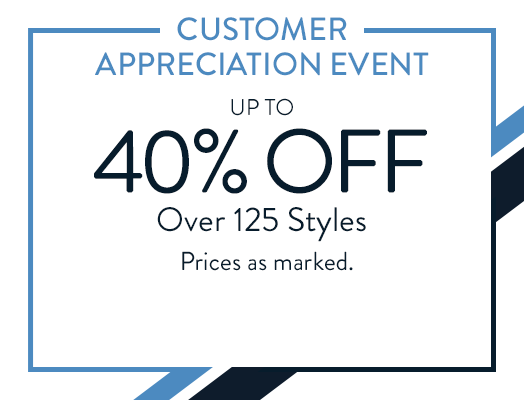 To redeem a valid SperryTopsider.com online coupon, enter the code in the Coupons & Promotions area of your Shopping Cart. You may only apply one code per order and you must meet the requirements of the coupon offer for the discount to appear. After you have entered the code and your billing information is complete, click "Apply", and the coupon offer will be reflected in your order summary. If you would rather use a different coupon, simply enter another coupon code and click "Apply". In most cases, this action will override and replace the coupon discount with the updated discount. If you want to remove the coupon code, click the "Remove" link next to the applied offer.